First we shall verify the version of the Ubuntu server that is running on our machine! Install the Apache if you haven’t it already on your server! Test the apache directly from the shell by doing a wget to the localhost. You will see the 200 OK response code. Let’s configure the master hgrc configuration file in order to remove the SSL restriction, allow to push the repository through web and trust the apache user (www-data). 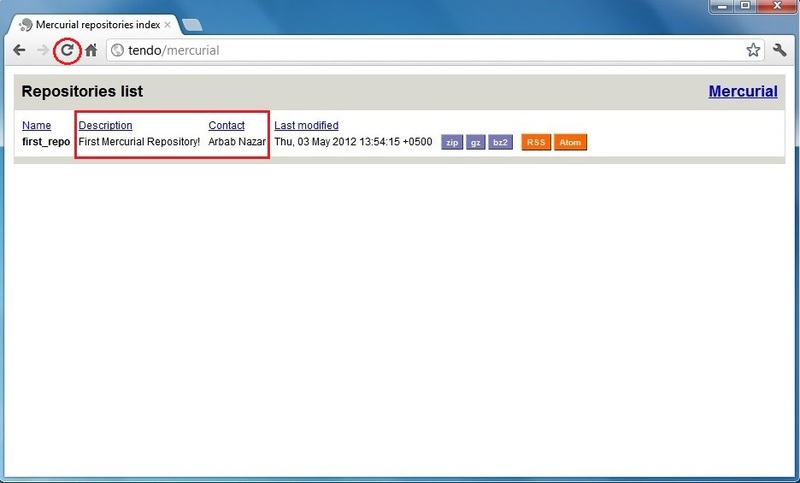 Now configure the directory where Mercurial will keep all its repositories and serve them through Apache! Now we shall configure the Apache so it runs the hgweb.cgi when the /mercurial virtual directory is requested. To configure the security, we have to tell the Apache that allow only those users who are registered in the password file. 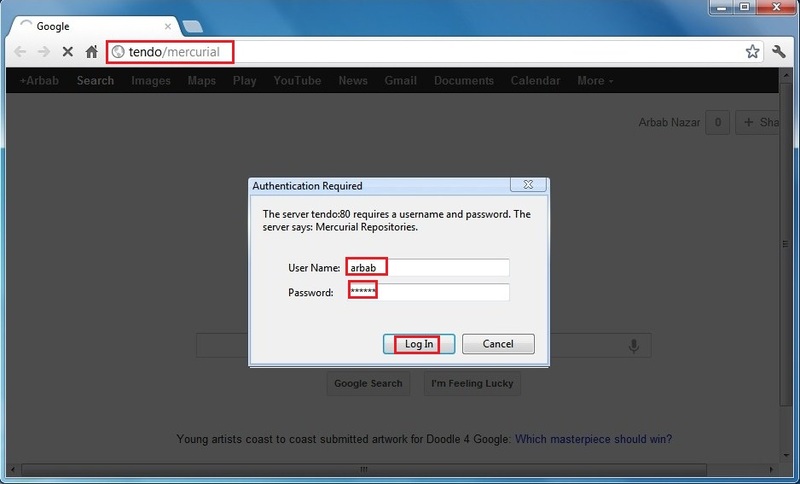 Note: repeat command for more users without adding c.
description = First Mercurial Repository!